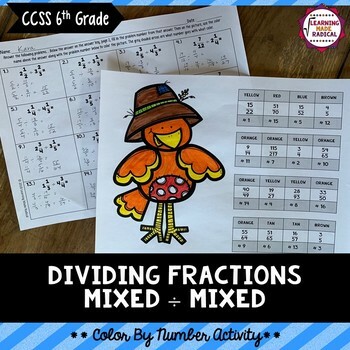 Need to practice Dividing Fractions?! 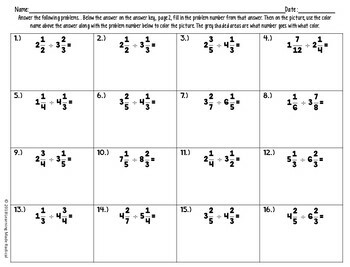 Students will work through mixed numbers divided by mixed numbers, only through this activity. 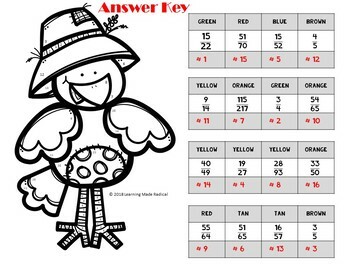 Add the coloring part in and kiddos will have a great activity to complete! Best part - print ready activity! Print it off and hand out to your students, ready to go!